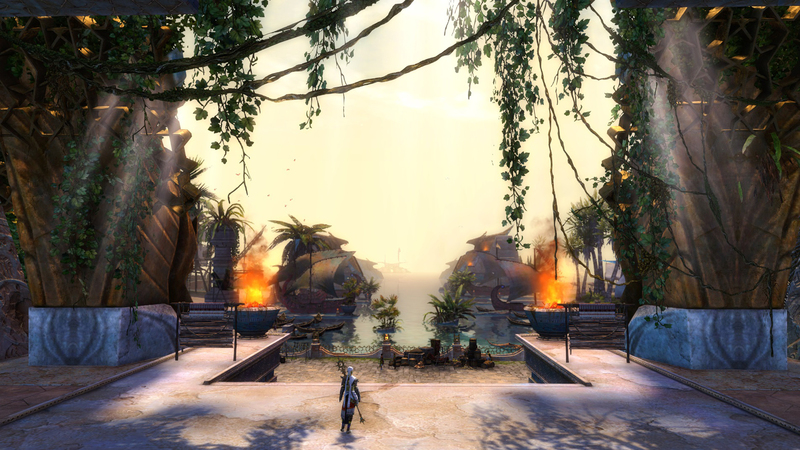 If you’re excited to play Guild Wars 2: Path of Fire™, we have an express ticket to the Crystal Desert for every Guild Wars 2 player! Come join us this weekend for a hands-on experience with the expansion. The preview weekend begins on Friday, 11 August, and runs through Sunday, 13 August. Everyone! 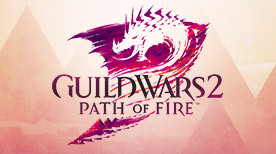 You don’t need to prepurchase Guild Wars 2: Path of Fire to participate—simply log in on the dates provided. 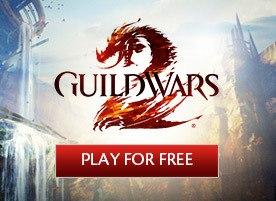 If you’ve never played Guild Wars 2 before and would like to play during the preview weekend, register here to create an account and begin playing for free. You’ll be able to play the first part of the Guild Wars 2: Path of Fire story, which will kick off your journey to the Crystal Desert. Once you arrive, the Crystal Oasis map is yours to explore. 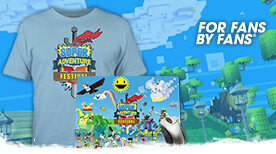 Take in the sights, unlock the raptor mount, and have fun with other players! On August 18 through August 20, you’ll be able to experience the new elite specializations for the first time in PvP and WvW. To learn more about Guild Wars 2: Path of Fire, or to prepurchase the expansion and receive extra bonus items, please visit the official site. We can’t wait to see you in the desert!